Welcome back! In part one of our video ranking and marketing series we talked about the basics of ranking a video, how to get one created, and how to make money with it (producing it for a business or client). 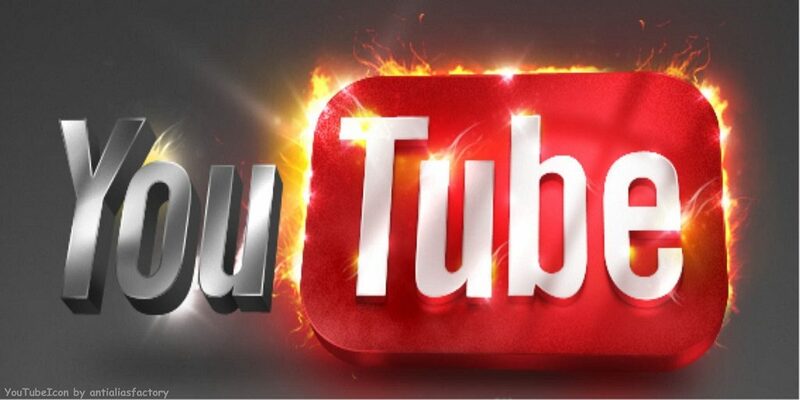 Today we are going to talk about another method of making money with Youtube video ranking… ranking a pre-made video and selling it or renting it out to a business. I know what you are thinking: “How can we create a video if we don’t know what business it is going to be for?” and this is a perfectly valid question. Obviously you don’t want to make a video for “Tony’s Italian Restaurant” and end up signing “The Little Venice” as a client because then your video would end up being useless to them. The first option and my favorite of the bunch is to get a package of PLR (private label rights) animated videos that are designed for specific niches. There are a lot of different options out there for this but my favorite is Local Video Ninja for like $12 you get a package of 6 really high quality videos in a variety of niches that you can use over and over again in different cities to rent out to customers and I think they have an option to get some extras but I am not sure. I just uploaded this video I got from Local Video Ninja as I was writing this article and it is already page 2 without doing any SEO at all. So you can see how easy it is to take advantage of these videos and this technique. The next is to once again use our friend Hokidisriem to get your video made, and I am sure he would do a great job as he always does. So now that we have our video made, and we have ranked it for a specific city and niche the question becomes “That’s great… but how do we go about making money from it?”. If you forwarded it to your phone and it starts getting calls start calling businesses and use an approach like this “Hi there Tony’s Italian Restaurant I have this video that is showing up online and I keep getting phone calls from from people that are looking for an Italian restaurant… except I don’t own an Italian restaurant so I was wondering if I could start sending them your way?” then work out a deal with them to either rent or buy the video from you (my preference) or have them pay you X dollars for every phone call they get (this method will work better for a business with a higher average sale). If you forwarded the phone directly to a business then wait a couple of weeks and see if they start getting calls from it. When they do give them a call and say “Hi Tony’s restaurant I have this video that I put on the top of Google and had directed to your phone number, I was wondering if you have noticed an increase in the number of calls you are getting lately? You have? That’s great. I was wondering if you would like for me to keep the calls coming in or if I should just remove your number from it?” in that case they are very likely to say yes since they have already gotten some value from it and you again work out a deal to sell or rent them the videos. And that’s it. My entire approach to going from an empty Youtube channel to having a high quality niche specific video that makes you passive income forever! This of course could get to be a bit time consuming ranking one niche and city at a time. If you don’t have the patience for that (I don’t!) then you can try the video multiplier method; which will rank up to 30 videos at once for you so you can take over an entire niche in 30 different cities all at the same time. You can do all of it yourself: Find the niche, create the video, add a custom intro or outro, rank the video, and sell it yourself. Or you can use the resources I have provided you to do everything for you while you sit back and collect the residual income! That’s all I have for you today. I am going to take a few days off to enjoy the holiday weekend but I will be back sometime next week with part three of the series where we will be focusing on getting traffic to your videos to help increase the leads and sales they generate for your customers and keep them paying forever. You are going to love one technique in particular that I bet you have never thought of before! I will see you back here then in the meantime follow me on Instagram, Snapchat, Facebook, Twitter, and Youtube or shoot me an email if you have any questions. See you soon!